From now till 31 December 2009, you can rent out selected equipment from Tin Cheung for a week, check out the fler above for deatils. I know I will be tring the Orbis Ring Flash out. 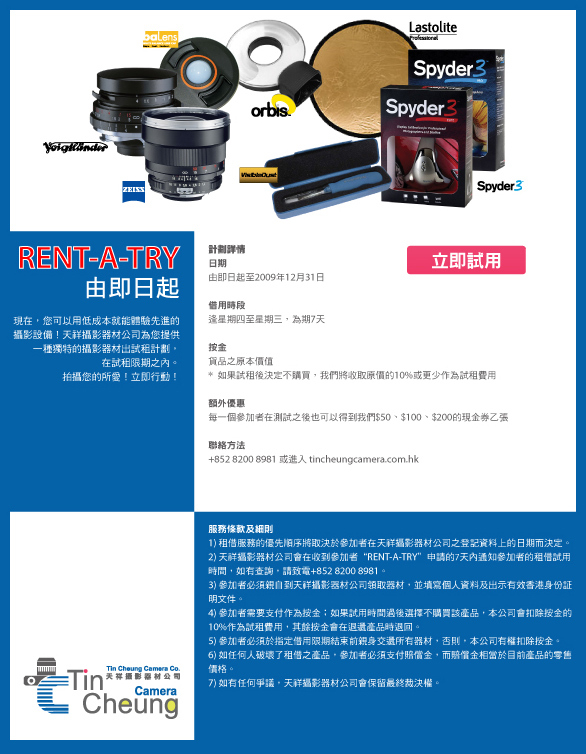 To register, go to the following link, https://www.tincheungcamera.com.hk/rent-a-try/register. My new entry over at CNET Asia Community Blog is up. This week’s entry, “Why the Chinese Have Come Out with Their Own Kindle”. Click here for the full read. Check out this 3-part video review (31 minutes+) on the HTC Hero, excellent review from the guys at MobileBurn.com which covers everything from the inside to the outside of the phone. Don’t miss it. 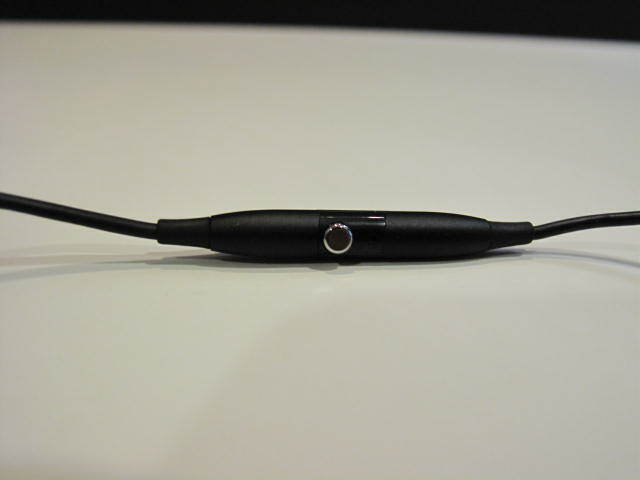 Ever since I got my iPhone 3Gs, been wanting to get a new pair of Bluetooth headset to listen to my podcasts as my Plantronics Voyager 855 finally gave up on me (the connection on the detachable earpiece cable worn off), though still work on mono. Been shopping around this past weekend and didn’t do much research into what the newest BT headsets have to offer (now this is dumb). 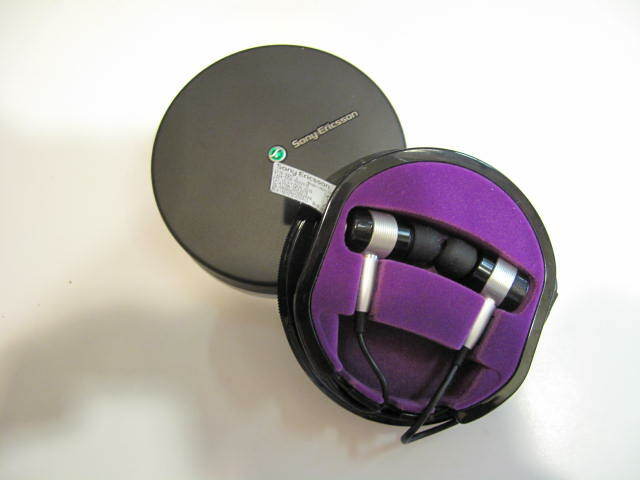 For the sound quality, the HBH-IS800 is considered one of the best BT headsets I’ve used (Plantronics Voyager 855, Philips SBH7100, Jabra BT8010 and Plantronics Pulsar 590A). The design is neat and clean with one button controlling practically everything, see pic below. 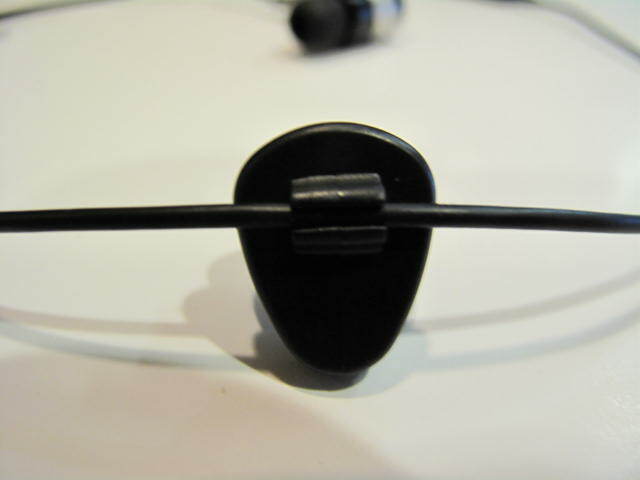 The headset comes with a clip for you to add onto the headset cable so to allow you to clip it to your shirt collar or jacket. 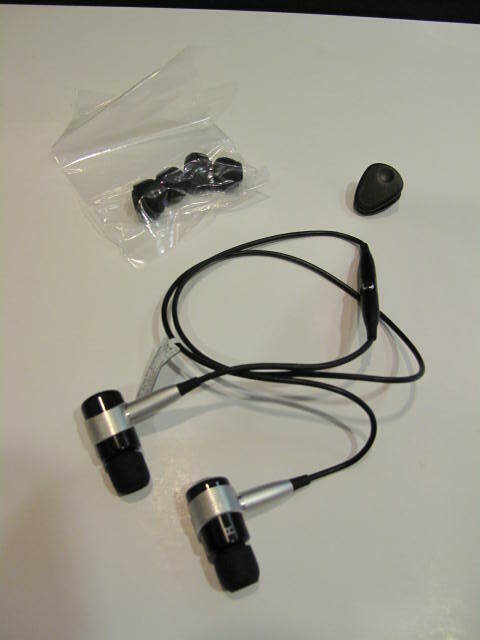 So the sound quality is good and the design neat, what’s the catch then…. 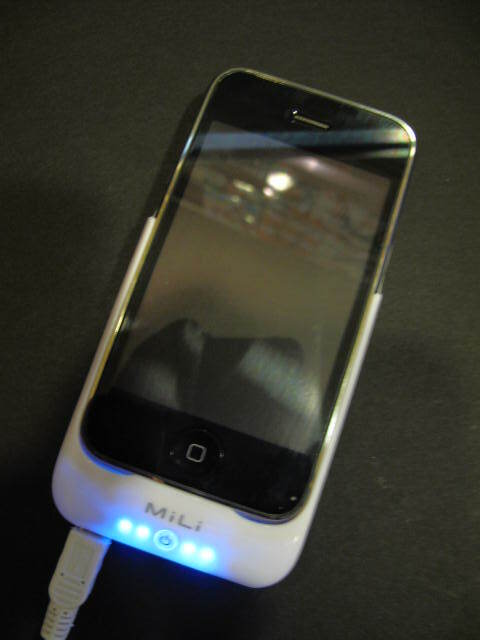 Been looking for a backup power pack for my iPhone 3GS and found the MiLi Power Pack for HK$398 (US$51). This pack is stuffed with 2000mAh and it last a whole day when attached to my iPhone 3GS with 1/4 capacity left after 18-hours day. It served a a cradle (can sync) while charging. 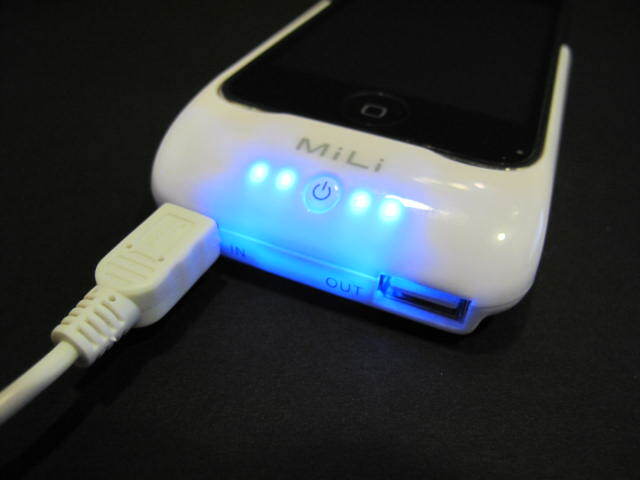 Another great feature of the MiLi Power Pack is that you have the ability to use its “OUT” port to charge most external USB compatible devices. Really nice. Got these two awesome gears for my arsenal two weeks ago and took them out shooting a few times, the result, ultra steady on my Sony A900 and even better with the Canon G10. 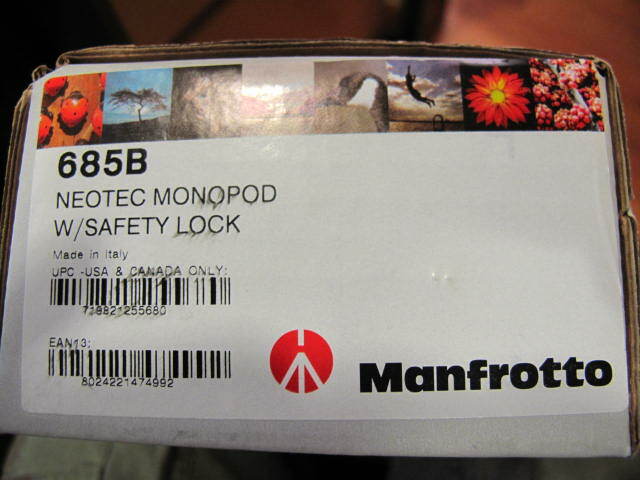 The reason I chose the Manfrotto 685B monopod over the others available in the market is that from all of the research I did, this one matches my need, i.e. being able to extend and retract at the fastest speed possible. My believe was further confirmed by the following two videos which I found on YouTube and Luminous Landscape. 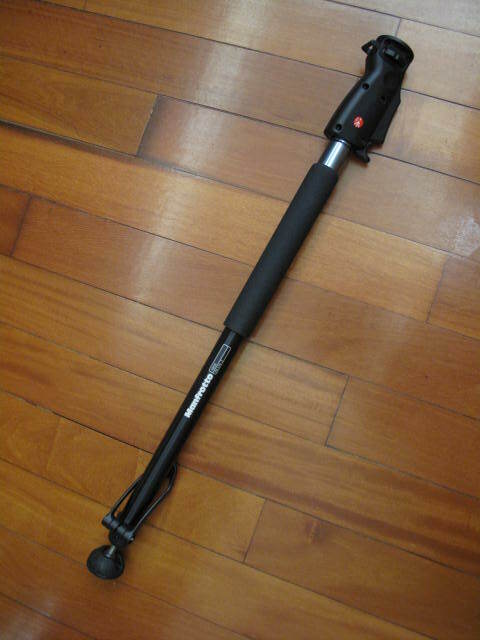 The YouTube video is a review of the monopod from Yuri Arcurs, one of the most successful stock photographer, check out how he utilizes his monopod in his daily shoots. 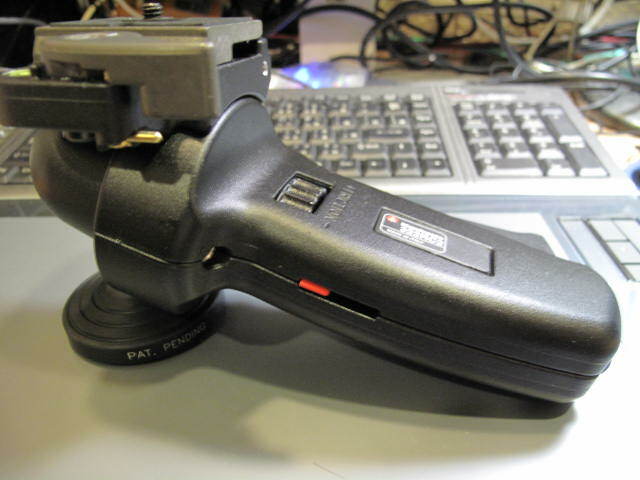 Instead of going for a custom bracket like he does, I found the Manfrotto 322RC2 joystick head which allows for fast switching from landscape to portrait position via the joystick ballhead. 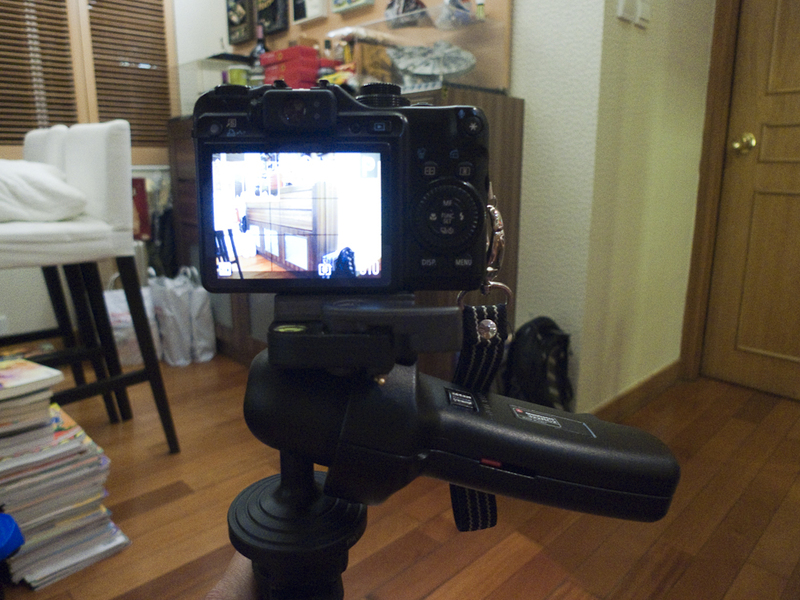 As for the second video, it is a full video review of how the Manfrotto 685B works with the Canon G10. Check them out and enjoy. Not sure whether it is just me or not, but the interfaces do look a bit complicated and slow. Gonna take a week long to seriously test out the iPhone 3GS before I give you the lown down on the new version and the new OS. Check back. Will update more later tonight, still updating the iPhone and installing apps. 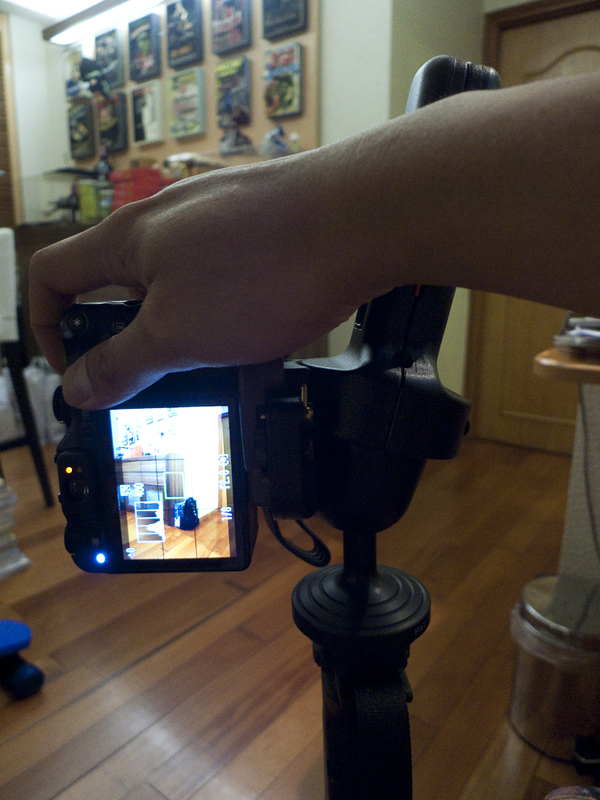 So far the camera do look sweet and the speed a tibit faster. 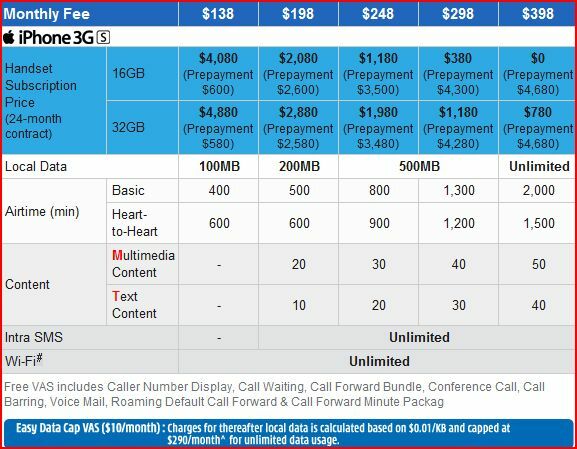 For existing iPhone 3G users with 3HK, the so-called upgrade plan calls for HK$3,580 (US$459) prepayment for the 16GB version and HK$1,100 rebate over 12 months period. On top of that, the current contract has to be extended for a further 12 months. Net payment minus rebate = HK$2,480 (US$318). 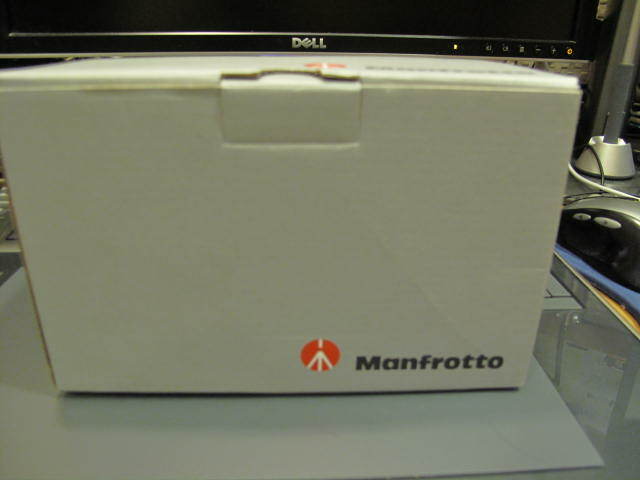 As for the 32GB version, the prepayment is HK$4,360 (US$559), other remains the same. 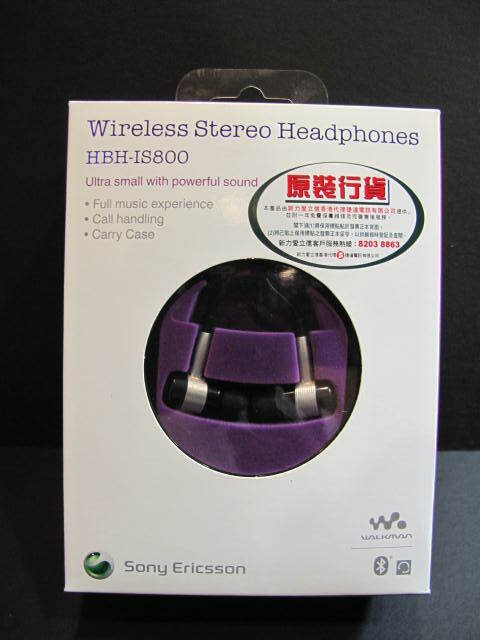 net price = HK$3,260 (US$418). 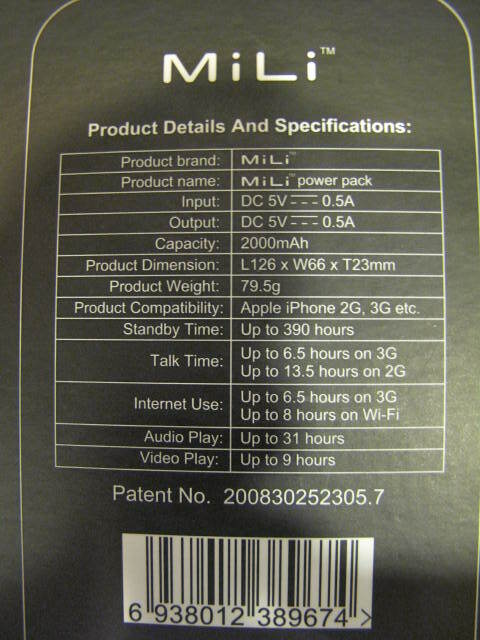 The iPhone 3GS will be available at major 3HK retail stores tomorrow. My new entry over at CNET Asia Community Blog is up. This week’s entry, “Bare Essential of Safety from Air New Zealand”. Click here for the full read. On 20 June 2009, Air New Zealand staff bared all in the name of safety. Topic: “Ben 10: creating a new multimedia cartoon empire“, interview with Benjamin Grubbs, Regional Head of Interactive Media for Turner Entertainment Networks Asia (owners of Cartoon Network Asia). The night kicks off at 6:30pm and ends around 9:30pm, there will be an entrance fee of HK$100, unless you’re a bona-fide student, in which case it’s HK$50. This includes one complimentary drink. All other drinks are at Happy Hour prices. 10% of the receipt will go to a children’s charity. Venue: Volar, Basement, 38-44 D’Aguilar Street, Lan Kwai Fong, Central. My new entry over at CNET Asia Community Blog is up. This week’s entry, “Global Blogger Survey Results”. Click here for the full read.